We are proud to use only the best products during services to our valued customers. We are also happy to offer your favourite products to take home as well. 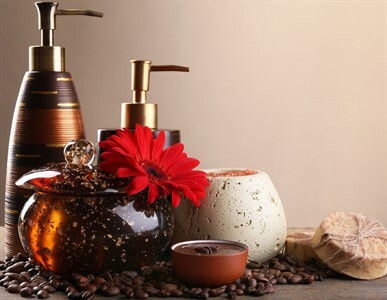 Our quality brands of Guinot, Clayton Shagal, OPI, Footlogix, Gehwol, and Amba's locally custom-made lotions and scrubs have been hand selected for their outstanding quality in order to provide you with the consistent results you demand when you visit us. 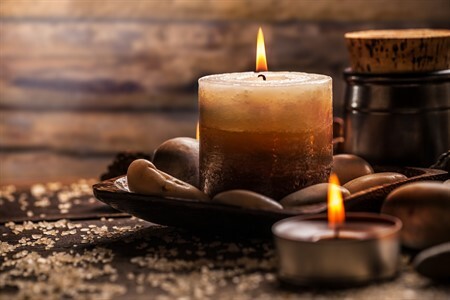 When you come to AMBA spa you expect superior service and superior products. 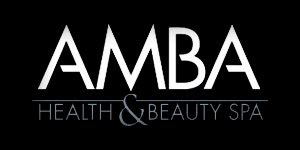 AMBA spa has designed their own custom signature products for our clients. Made right here in Muskoka, our products are beautifully crafted & all natural, with no harsh chemicals and never tested on animals. Try them today, you will not be disappointed. Great skin begins with Guinot's advanced skincare products, professionally designed to deliver smooth, radiant skin with each application. Check out our full line of Guinot products for all skin types. Get better feet with Gehwol! Gehwol has everything for the well-being of your tired & sore feet. Gehwol has spent over 140 years creating therapeutic products using natural ingredients that focus on inward healing to achieve outer beauty. The best combination of nature and science. With an extensive range of more than 50 foot and nail care products and specialized treatments, Gehwol has the solution for every need, promoting foot care as a vital component of overall health and well being. Footlogix™ mousse uses Dermal Integration Technology™ which penetrates faster and deeper into the skin than any other foot care product! Footlogix™ offers products developed specifically for all skin and nail conditions affecting the foot from simple dryness to more severe conditions resulting from diabetes and fungus. This is where Medi meets Pedi – Where Science and Technology meet Healthy, Happy, Well Cared for Feet. OPI is renowned for its brilliant, chip-resistant, professional laquers available in over 200 colors. With clever names that customers look forward to with each new Collection. Trusted by professionals and loved by clients everywhere! Come in today and choose from over 150 different colors here at Amba Spa. Experience the best and only chip-free manicure technology with CND SHELLAC 14+ day nail color. Each step from base coat to color coat to top coat will ensure you receive a long lasting polish you will be so pleased with. Try it today with your manicure and see the difference quality makes!